The past decades have borne witness to a dramatic shift in our food landscape. While calories are plentiful in most places on earth, never has there been such illness. While calories are abundant, we are, at the same time, strikingly undernourished. Numerous and varied sweeping diet trends have transformed food into the agent of our demise. Hardly a week goes by without reference to the newest eating trend, super food, calorie/point weight management system. Food has become the enemy. We are gluten sensitive or intolerant. We are lactose intolerant. Peanuts and other foods are now lethal pathogens. Food is suspect. It has become quite complicated to eat let alone Eat Clean®. 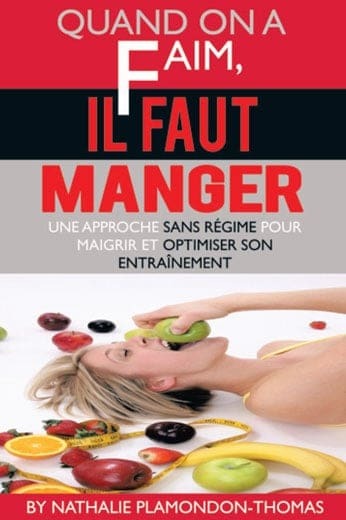 This book will explain the myths around the main food groups and allow you to go beyond food. It is no secret that the mind and the body are connected. 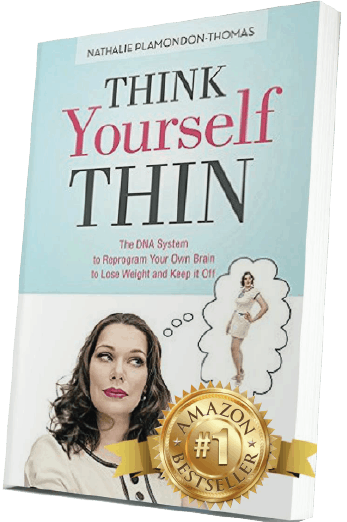 You will learn the proven system created by Nathalie Plamondon-Thomas that will teach you the neuroscience behind reprogramming your thoughts, which will become your healthy behaviours for life. 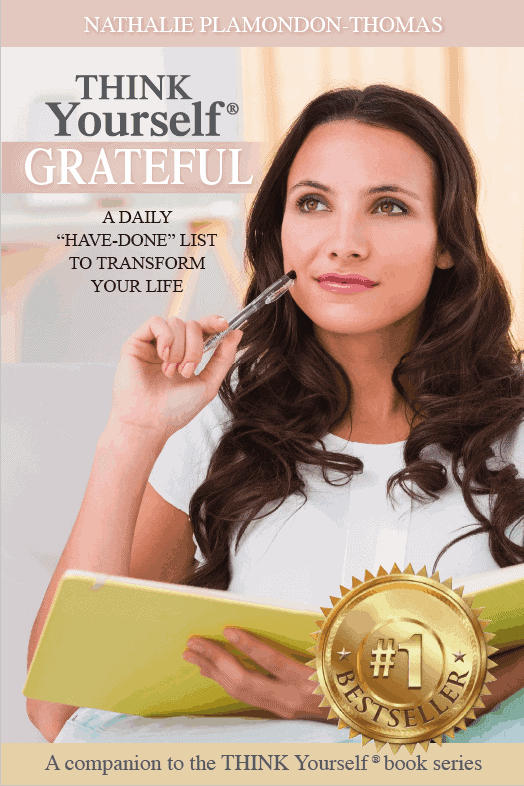 While we have used food as an excuse long enough in order to explain our lifestyle problems, this book will empower you to take charge, from within yourself. 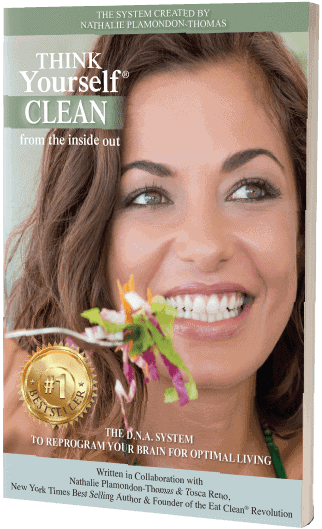 This book will show you how to reprogram your brain to be clean and the proven principles of Eating Clean® that will ensure you stay on the right track for good. Tosca Reno has helped millions achieve optimal wellness by solving weight problems, not by diet, but by solving nutrition problems through Eating Clean®. Our genetics are not our fate as previously thought. You are about to find out how through lifestyle, nutrition and thoughts, we can affect the expression of our genes differently and access optimal wellness.